October 18th in Wordpress Plugins by Wordpress Jedi . IMDb link transformer: this could prove useful for movie review sites. 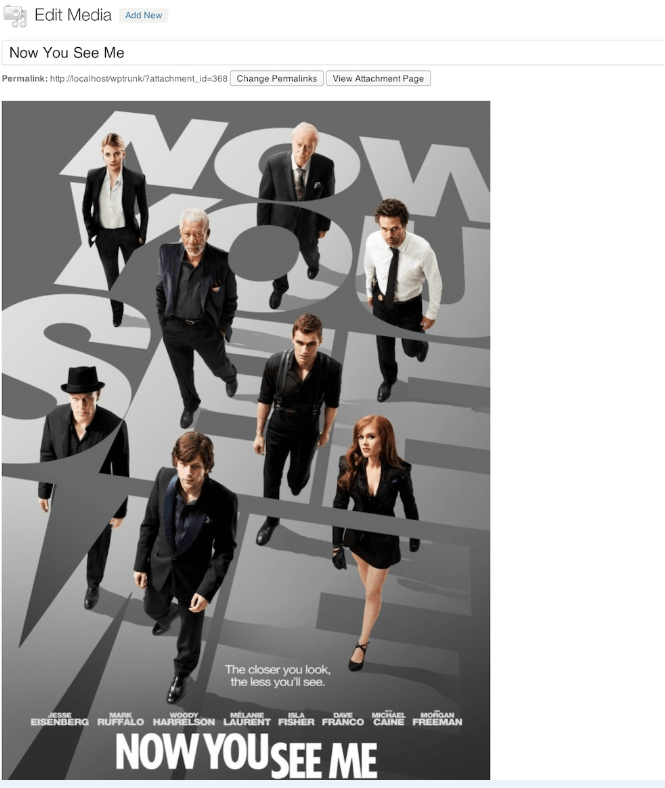 Adds IMDb windows to your tagged content and makes finding IMDb information on your site easier for your visitors. WP IMDb: enables you to import data from IMDb easily. It covers movie poster, movie plot, release data, and everything in between. You do want to be careful not to push it too far when using plugins such as this. IMDb Markup Syntax: makes it easier to enter movie data from the IMDb web service to your site. 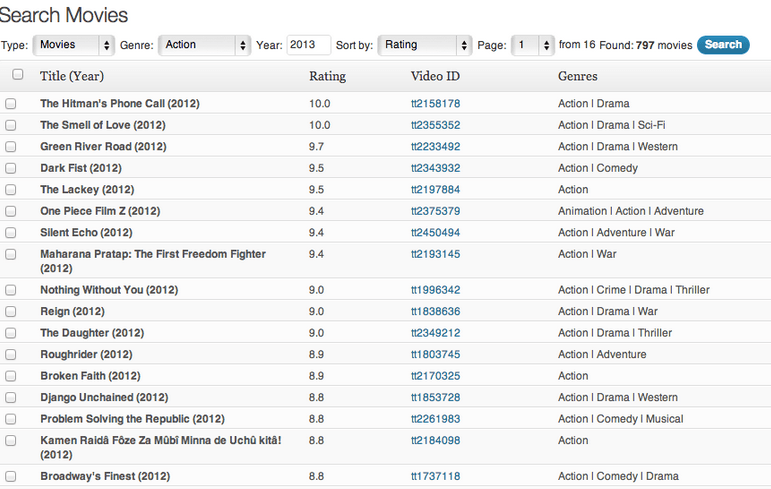 It does not use any database writes and supports international IMDb data sources. 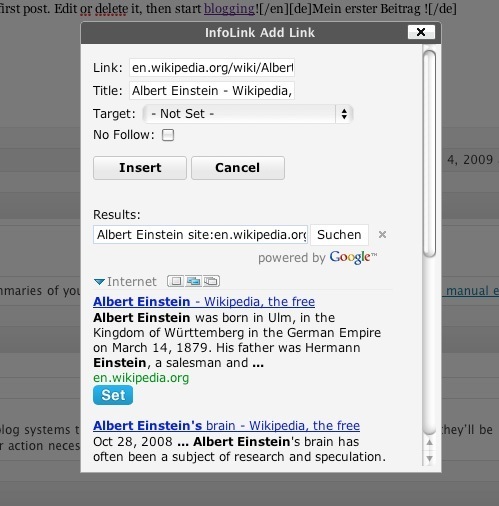 InfoLink: want to save time adding links to Wikipedia and IMDb to your website? This plugin has you covered. 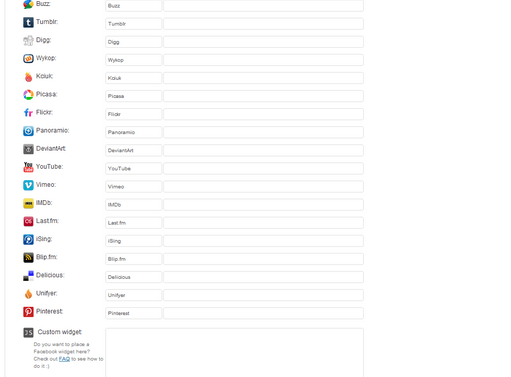 Social Slider: lets you add links to your favorite social networking sites (including IMDb) with ease. You can customize your links and the look / feel of this plugin fast. Have you found better IMDb plugins for WordPress? Please suggest them here.